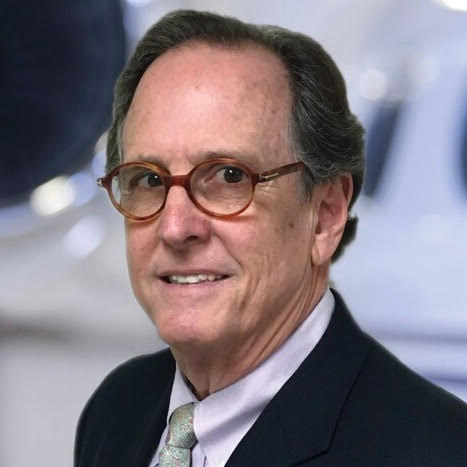 Scott began his career when he was 19 years old, working alongside his father as he brokered aviation insurance for fellow airline pilots. After graduating from Florida State University with a B.S. 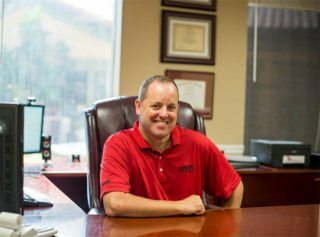 in Risk Management and Insurance, Scott obtained his Property & Casualty Insurance Agent license and joined AVION full time in 1995. 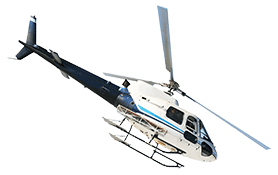 Under his direction, AVION has grown tenfold and is a reliable full-service aviation provider placing all types of aviation-related risks. 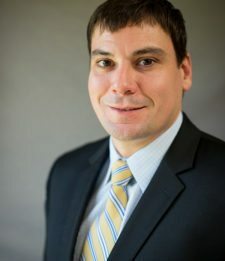 Scott earned his Certified Aviation Insurance Professional (CAIP) designation in 2005, and is one of fewer than 100 people to have this distinction. 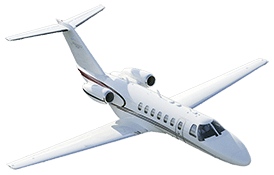 He is a published authority on cutting-edge aviation insurance issues. His focus and dedication to quality and professionalism are highly regarded in the aviation industry. Chris joined AVION in 2006. He graduated from Embry-Riddle Aeronautical University with a B.S. in Professional Aeronautics and a minor in Aviation Safety and Business Administration. He continued his education at Embry-Riddle where he earned his Master of Business Administration in Aviation, graduating with distinction. 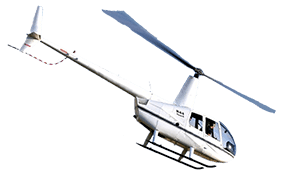 Chris is a licensed Property & Casualty and Surplus Lines Insurance Agent and has his Private Pilot’s License with Instrument Rating. 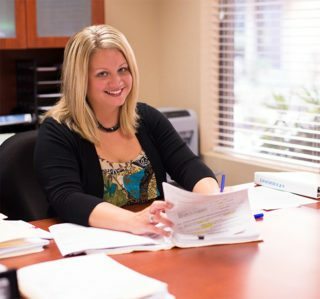 Tanya has been in the insurance industry since January 2008 and is a licensed Life & Health Insurance Agent. 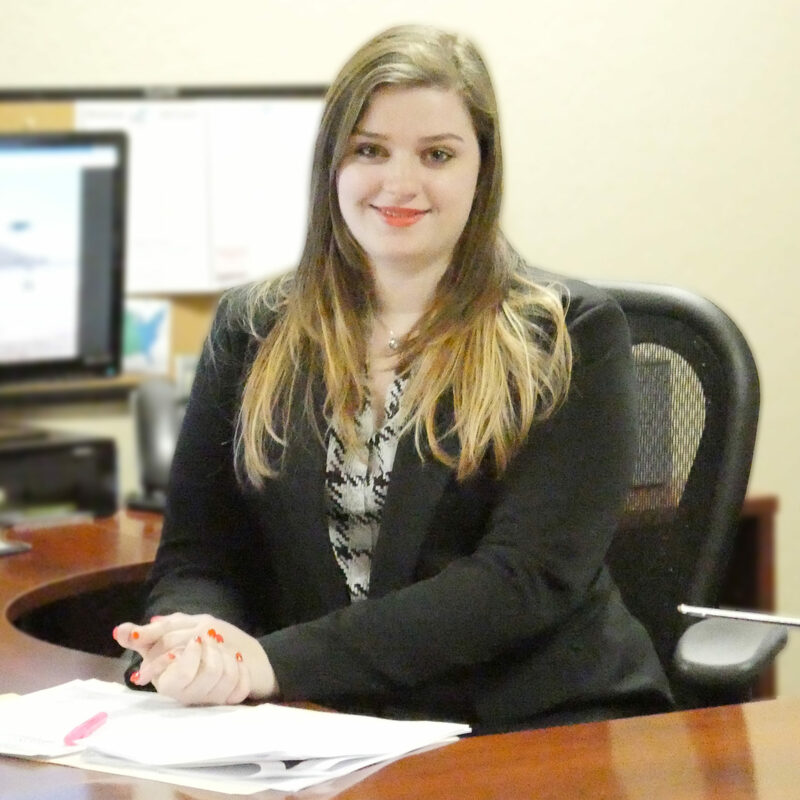 She joined AVION in January 2011 as an Account Manager and obtained her 440 license. Very passionate about her work, Tanya strives to achieve superb customer service and continues to be a great asset to the AVION team. Stacey joined the Avion team in 2016. She attended The University of Central Florida majoring in Music Education. 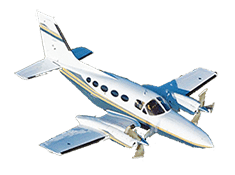 Stacey is a licensed Property and Casualty Insurance Agent holding a Florida 2-20 insurance license and specializing in corporate aircraft and commercial aviation risks. 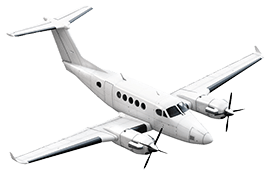 She is active in the Aviation Insurance Association, and frequently attends networking and educational events such as Sun and Fun, NBAA, and AIA conventions. Stacey is currently working towards obtaining her Certified Aviation Insurance Professional (CAIP) designation through the AIA. 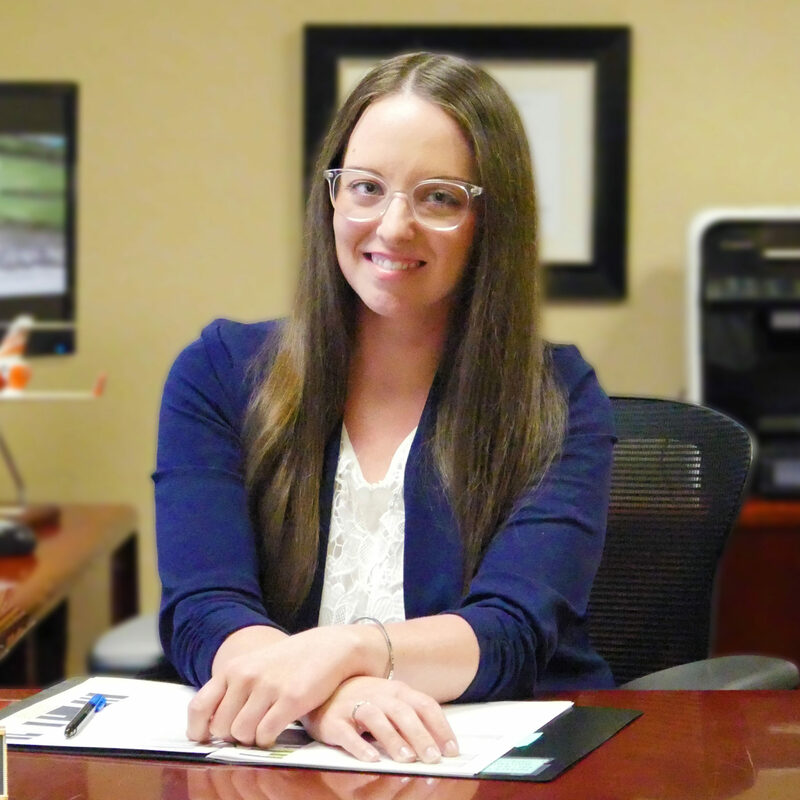 Stacey is passionate about the aviation insurance industry, and strives to provide the most professional service to Avion’s clients at all times. Tabitha is from Holmfirth, United Kingdom. She started her flying career at the age of 16 on a short grass airfield underneath the airspace of Manchester Airport. She came to the United States in 2013 to study at the prestigious Embry Riddle Aeronautical University. Tabitha graduated Embry Riddle in 2017 with her Bachelor of Science in Aeronautics with minors in Aviation Safety and Aeronautical Studies. 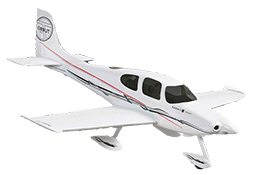 While at ERAU, Tabitha earned her Private Pilot Certificate and Instrument rating. Tabitha has her 2-20 Property & Casualty and General Lines License.